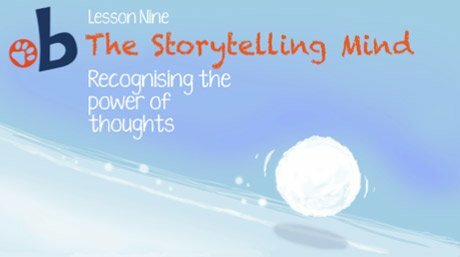 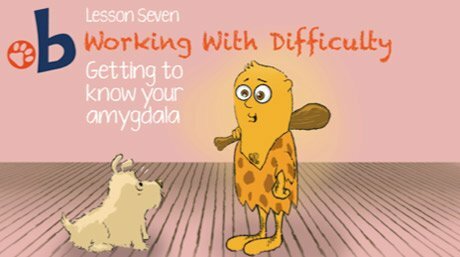 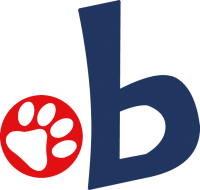 Paws b [pause be] is a leading mindfulness curriculum for children aged 7 -11 in schools and was initially developed in collaboration with experienced primary school teachers at Pen y Bryn school and senior mindfulness teachers and researchers at the Centre for Mindfulness Research and Practice at Bangor University in Wales. 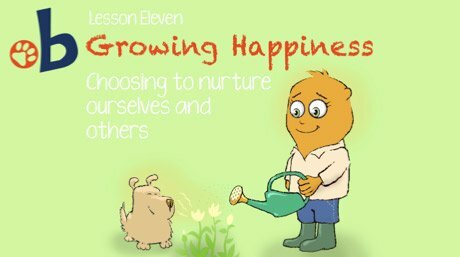 The lessons are flexible and varied and can be taught as six, one-hour lessons, or twelve 30 minute lessons. 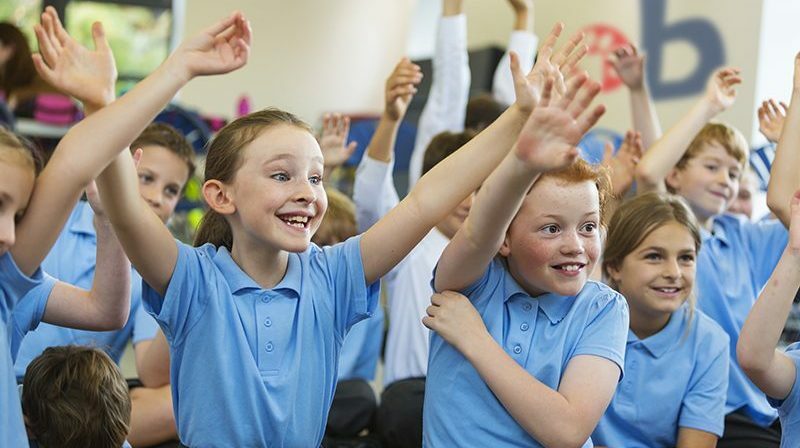 Learning from all of the lessons is encouraged to be connected to other aspects of the school curriculum where and when appropriate, such as music, sport, art, drama, queuing to come into the classroom, school and residential trips, to name just a few possibilities. 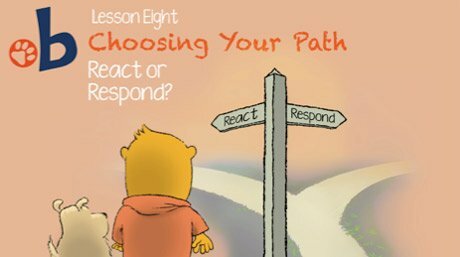 Each Paws b lesson (six one-hour lessons, or twelve 30-minute lessons) is expertly crafted for use in the classroom to teach a distinct mindfulness skill. 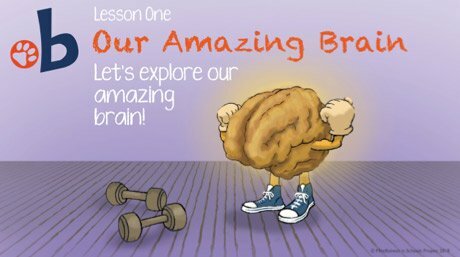 Let’s explore our amazing brain! 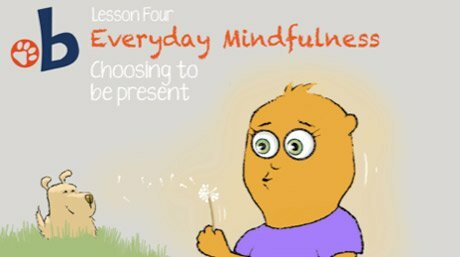 Exploring how mindfulness can help us to train our minds to change our brain. 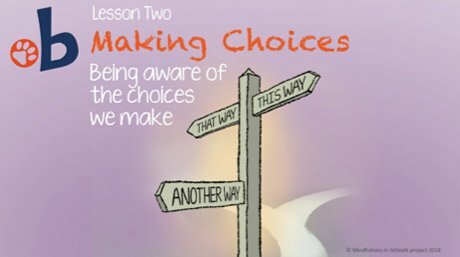 Lesson Two – Making Choices. 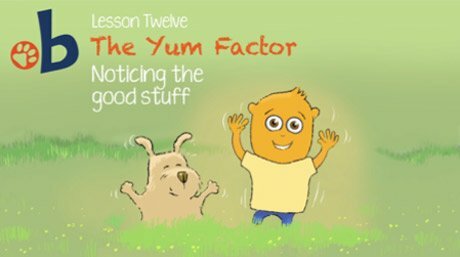 Exploring how the attention can move around, narrow down or broaden out in focus. 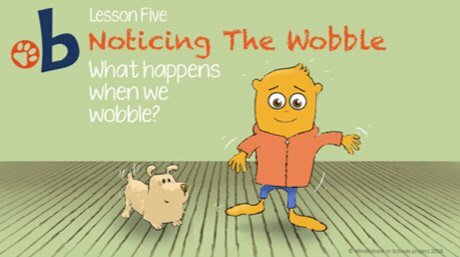 What happens when we wobble? 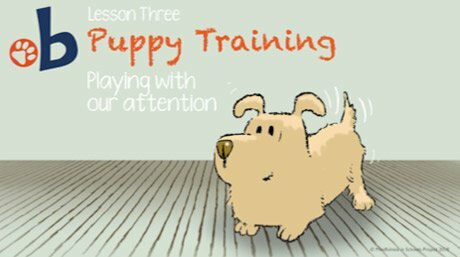 MiSP’s Teach Paws b training is widely regarded as one of the highest quality curriculum trainings available internationally.